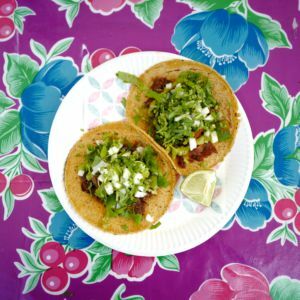 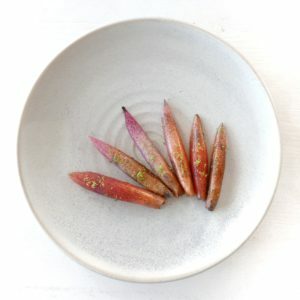 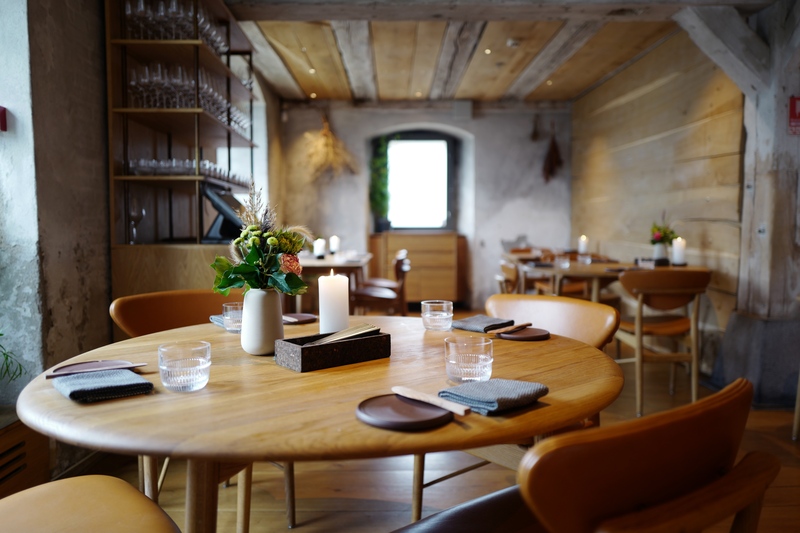 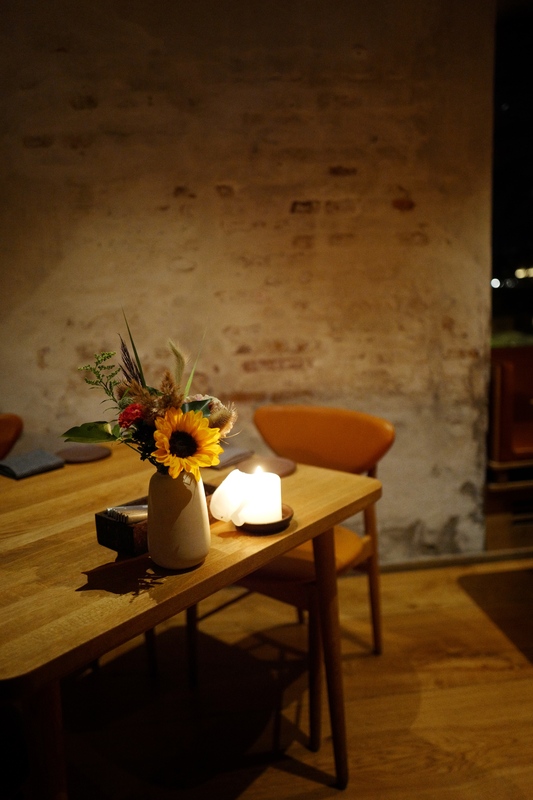 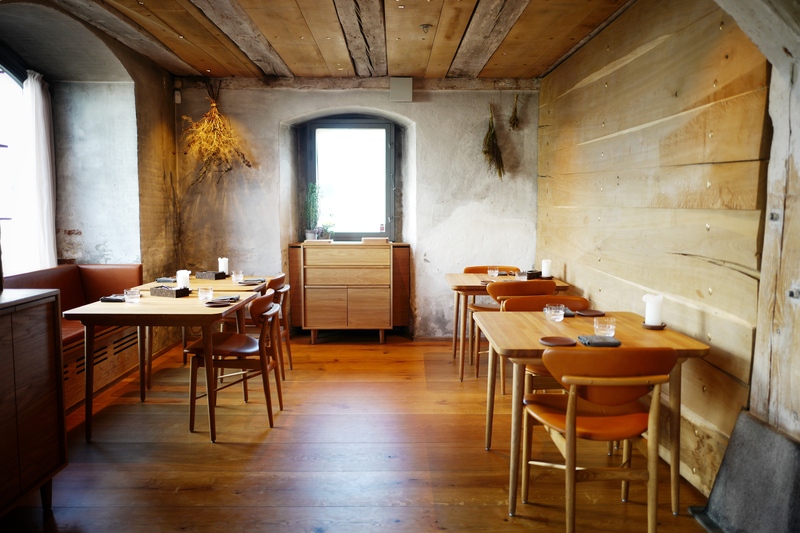 Along with 108, Restaurant Barr is Noma’s sister restaurant located in the former Noma location, whose chef and co-owner is Thorsten Schmidt, from the former Malling og Schmidt and Ruths Hotel in Skagen. 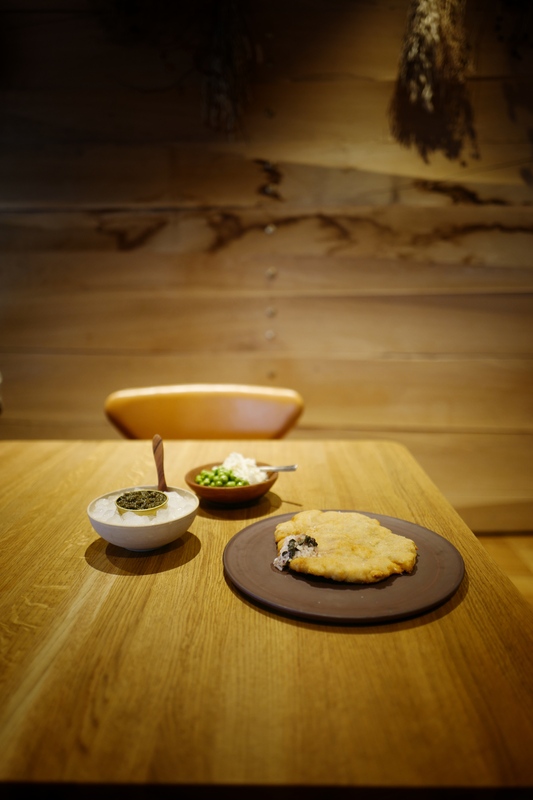 Coming from the old Nordic word for Barley, as Barr’s drinks menu is dominated by beers, the inspiration of its casual menu comes from the eating and drinking traditions from the countries of the North Sea, serving up classic dishes twisted to heavenly deliciousness. 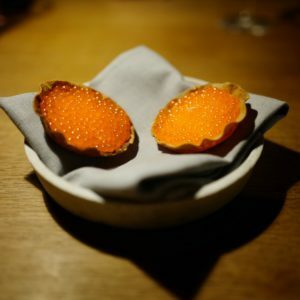 The salted Belgian (!) 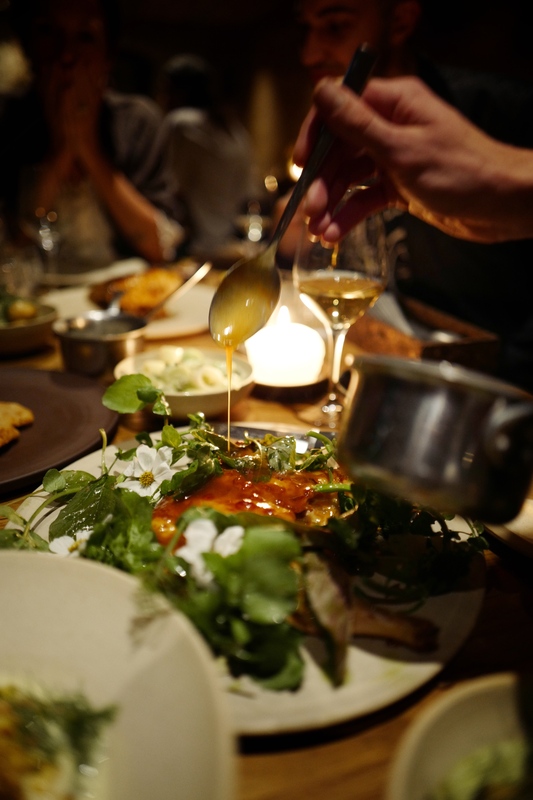 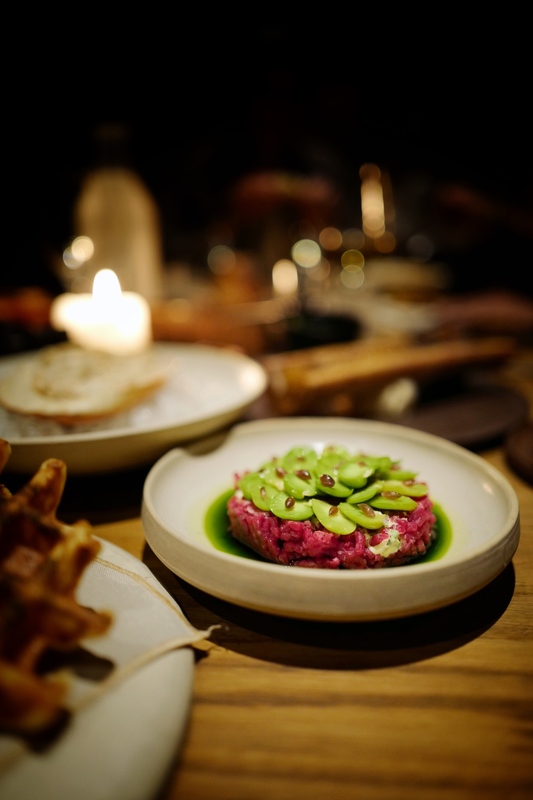 waffles is indeed served with brown crab, green strawberries, yogourt and pine shoots, the schnitzel with an incredibly tasty brown butter caper sauce, and the aged beef tartare, with some bone marrow, salted gooseberries, ryebread and wild garlic.